PHILADELPHIA -- Customs and Border Protection agents in Philadelphia stopped an invasive variety of snails from reaching their destination in Connecticut. The seven pounds (3 kilos) of chocolate-banded snails were found in a package that listed the contents as "shoes and honey." 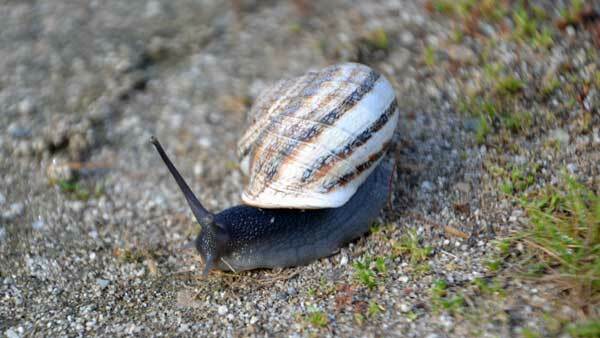 The agency says the snails come from the Mediterranean region and pose a threat to garden plants, crops and vineyards. The package was being shipped to Hartford, Connecticut.